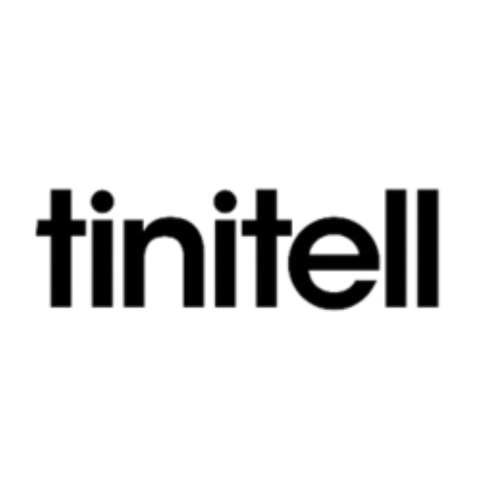 Tinitell is a wristphone for kids. There are no mobile phones especially simple, and adapted to kids and parents needs. It’s water-resistant, doesn’t have a screen, and only comes with one button. It’s more like a walkie-talkie on the cellular network. Because its wearable it’s not easy to lose, and it comes with a GPS so parents can position Tinitell from the smartphone app. All of Tinitell’s contacts, positioning, and settings are administrated from the smartphone app.